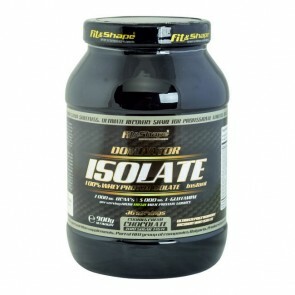 This is 100% Whey Isolate protein sweetened with stevia. 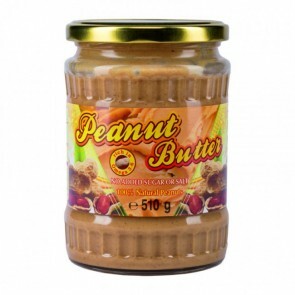 It has light taste and liquid viscosity. 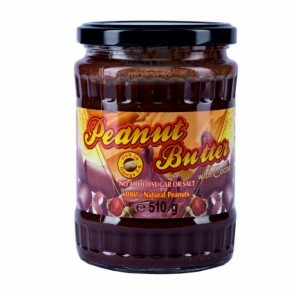 100% Natural Products! 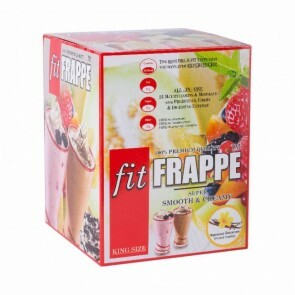 fitFRAPPE® is dietary milk shake with zero Sugars and Fats. 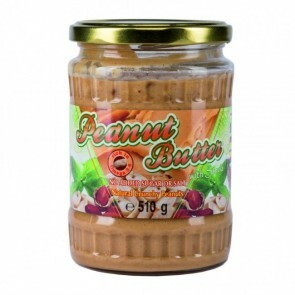 Prepared with milk or water it gives you 26% protein per serving. 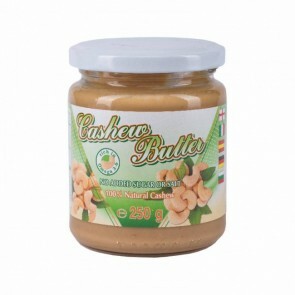 100% natural cashew butter. No added sugar and salt. 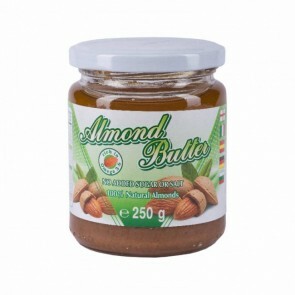 100% natural almond butter. No added sugar and salt. 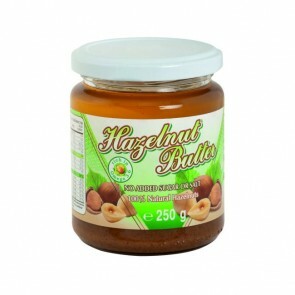 100% natural hazelnut butter. No added sugar and salt.